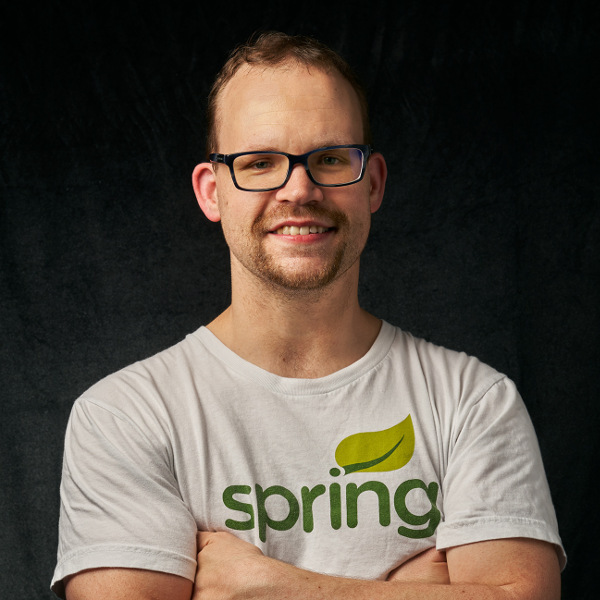 Josh (@starbuxman) is the Spring Developer Advocate at Pivotal. Josh is a Java Champion, author of 6 books (including O'Reilly's Cloud Native Java: Designing Resilient Systems with Spring Boot, Spring Cloud, and Cloud Foundry and the upcoming Reactive Spring) and numerous best-selling video trainings (including Building Microservices with Spring Boot Livelessons with Spring Boot co-founder Phil Webb), and an open-source contributor (Spring Boot, Spring Integration, Spring Cloud, Activiti and Vaadin). .